Take a trip -- to the North Pole! 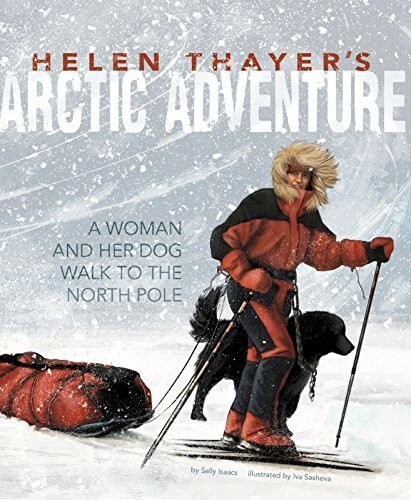 This picture book tells the thrilling story of a woman from New Zealand who walked alone from Canada all the way to the magnetic North Pole; well, alone except for Charlie, the best and most protective dog on the globe. 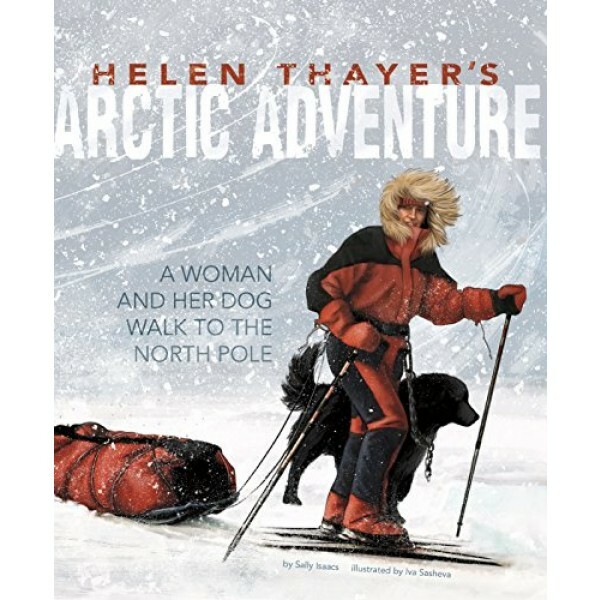 The adventures of Thayer and Charlie are exciting, perilous, and heartwarming, perfect for any kid who loves adventure and exploration.